Pacbrake’s four engine brake solenoids cover over thirty possible OEM part number making Pacbrake your one stop supplier for restoring maximum engine brake performance while reducing maintenance costs. In most cases either a solenoid works or doesn’t. A simple test to start with is to apply a positive power source to the terminal and a negative source to the other tab (in the case of a dual lead or the main body of a single lead). A good solenoid should pull the armature down with a minimum of 8 volts at ambient temperature (12 VDC). Later model engines have the ability to detect solenoid problems within the engine ECU. When one of the solenoids fails to operate, the engine ECU will log a fault code. This is evident by the “CEL” check engine light coming on. By scanning the engine ECU to retrieve the fault code, it can be determined what problem was detected by cross referencing the fault code against the engine manufacturer’s chart. Please keep in mind that bad electrical connections or wires shorting out will generate the same codes as a defective solenoid, so always check the connections and wiring harnesses before replacing a solenoid. Another check which can be performed is a simple check of the coils resistance (ohms). Pacbrake 12 VDC solenoids should have a resistance of 15.5 ohms +/- 15% and 24 VDC coils should have a resistance of 60 ohms +/- 15% at ambient temperature. Keep in mind that as the solenoid’s temperature increases so does the resistance (ohms). In some cases, a solenoid will perform normally until it reaches a certain temperature then it may momentarily act as an open circuit or short to ground. This situation can only be diagnosed by heating the solenoid up to operating temperature while checking the resistance throughout the heating process, watching for fluctuations in resistance in the meter. Heating can be achieved by energizing the solenoid for a ten minute period. HOW MANY SEALS DOES A SOLENOID CONTAIN? Four. 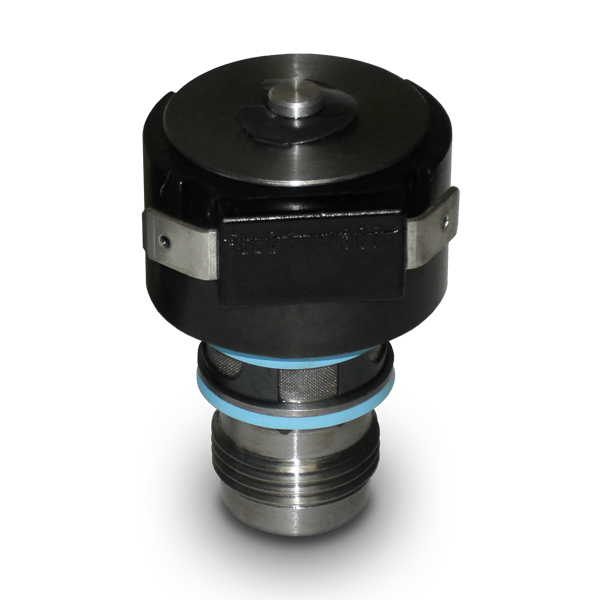 Three externally, visible seals and one internal, non-replaceable sealed inside the main body. After replacing the three external seals, torque the solenoid, if you have oil coming out the bottom, the internal seal is leaking and solenoid replacement is necessary. Solenoid torque is one of the most common reasons for solenoid failures, either the correct tool wasn’t used for removal or it was over-torqued. 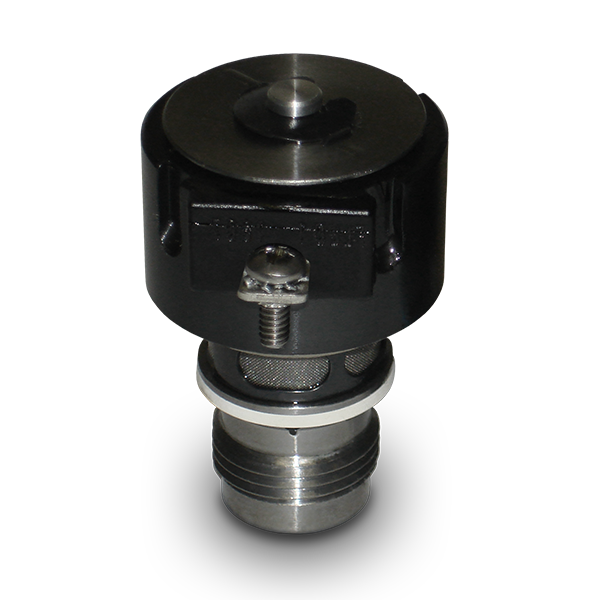 The solenoid cap, which is pressed onto the main body, determines the coil to armature clearance. The larger the clearance, the more voltage it takes to energize the solenoid. Only use the correct tool to remove and install a solenoid and do not exceed specified torque.